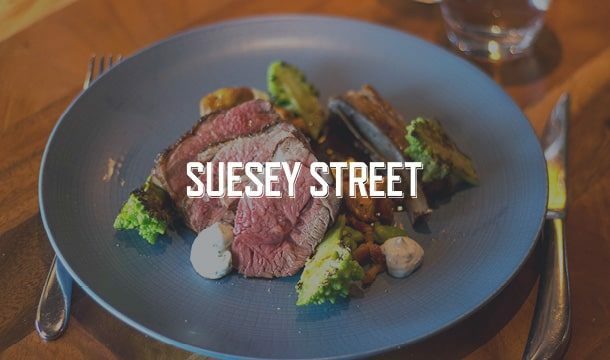 At Suesey Street, we aim to always serve dishes that are farm-fresh and seasonal and we believe there’s no reason why guests can’t continue this once they get home. While we do work with some innovative and passionate local suppliers, there are also a growing number of top quality farmers markets open to the public within the city. With the high quality of produce we’ve experienced at each, we believe it’s so important for people to get to know their food, learning where it comes from and how much variety Ireland has to offer. Whether you’re in the market for garden-picked fruits and vegetables or carefully made artisanal items, Dublin’s farmers’ markets are sure to help you find whatever it is that you need. 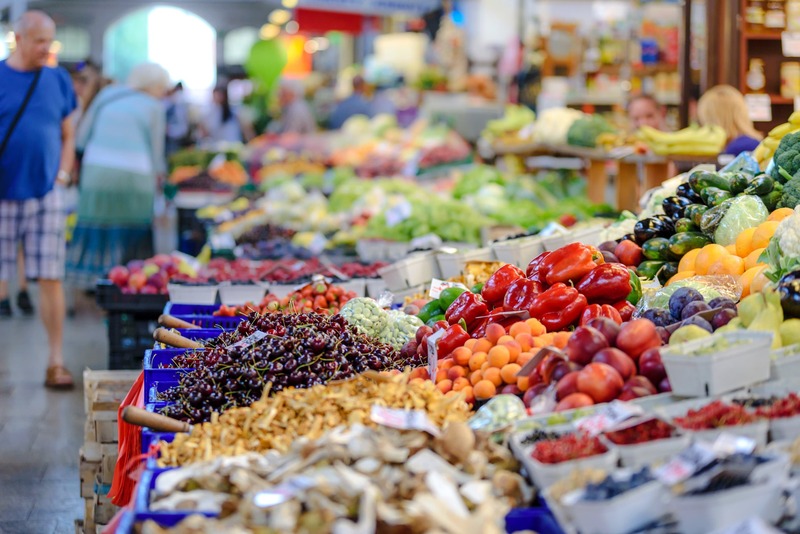 If you want to learn more about the seasonal nature of the food we eat, while also shopping local and supporting some wonderful Irish suppliers and producers, here’s our list of five of the best farmers markets in Dublin you need to visit. One farmers market that many haven’t heard of is the unique SuperNatural Food Market. 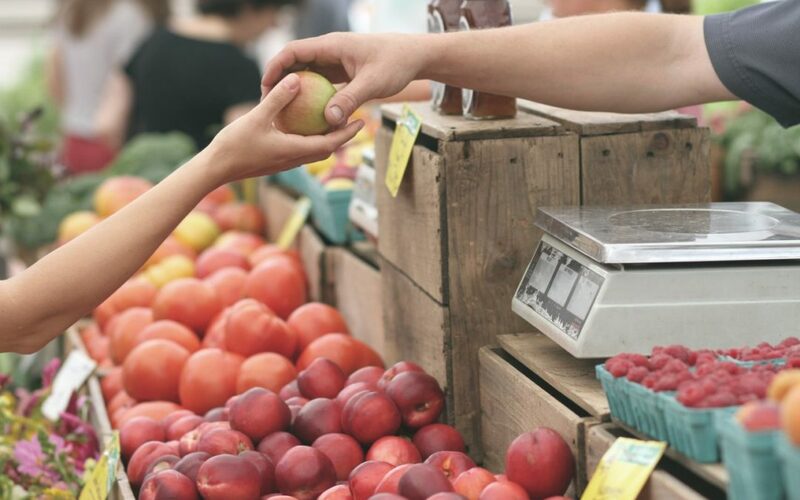 Offering a family friendly, community orientated and customer focused experience, this healthy, organic wholefoods market is a great way to start your Saturday. Stalls offer a range of organic and biodynamic fruits and vegetables as well as organic cheeses, olives and eggs. It’s hard to miss the mouth-watering whiff coming from the bakery specialising in freshly-baked gluten-free breads, cakes and pastries. This indoor market also has an organic butcher, fishmonger and many more local producers and suppliers offering supplements, sauces and spreads, all made from wild, foraged foods. 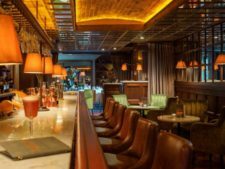 Located right in the centre of the city in Dublin 2, this is one spot that we definitely think you should make a tradition of visiting every weekend. Formerly located in the Dublin 8 Newmarket buildings in the Liberties, this popular market has just recently moved to its new home at Bluebell Business Park, Dublin 12. Now a destination market, its organisers hope that the market’s new location will allow locals to access and try the type of produce they otherwise may not have had the opportunity to experience before. The variety offered here is one of the best in the city, with fresh fruits and vegetables, Irish dry-aged meats, award-winning cheeses, artisan breads, jams, chutneys and lots more. 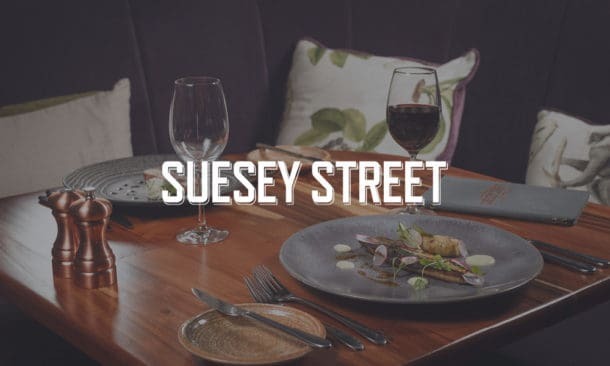 Conveniently open six days a week for those that live and work in the area, visitors can buy top quality produce in an inviting space while enjoying a community market experience and meeting the people who are behind their food. When you set out to browse the famous tourist hotspot that is Dublin’s Temple Bar, the first thing that you might not expect to come across is a fresh, local food market. 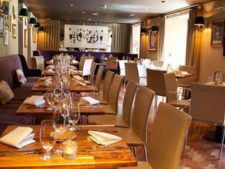 This hidden gem is tucked away in the cultural quarter of Temple Bar, making it easily accessible in the heart of Dublin city centre. 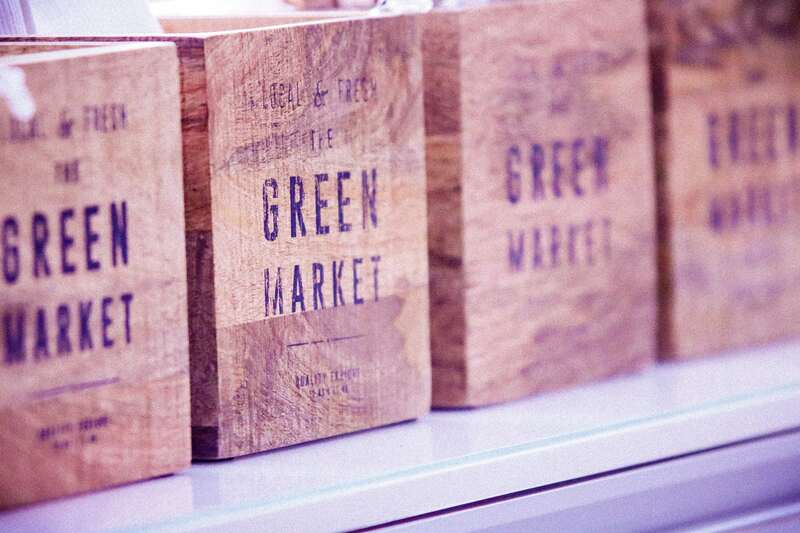 The passionate traders at the Temple Bar Food Market are always on hand to chat and love telling customers all about their tasty, local and seasonal produce. They also offer some great tips on the best way to cook and eat it, as well as the history of the food. With flavour sensations from organic vegetables and oysters to cheeses, charcuterie and chocolate treats, everything on sale comes from local, small suppliers who clearly have a love for the food that they sell. The, now famous, Honest 2 Goodness Market has launched a growing number of individual food producers into award-winning success. Many have gone on to grow substantial wholesale and retail businesses as a result of starting with the market. By visiting and supporting local Irish producers, customers can learn about the products, taste them and find out more about the people behind them. Producers and stall holders at this market are so passionate and proud about what they do and by chatting with these vendors, their love of Irish food is so obviously apparent. Open every Saturday, this indoor market offers a great selection of seasonal meat, vegetables, fish, and baked goods. In addition, there’s even a collection of natural wine for visitors to explore. Dun Laoghaire, in Dublin’s southside suburbs, is where you’ll find families, friends and visitors alike coming together every Sunday for the lively food market that is the People’s Park Market. This market is located by the seaside in The People’s Park, which features great examples of Victorian architecture and has been open since 1890. Over 50 vendors trade every Sunday, attracting large crowds who flock to this vibrant market in search of a wide range of products such as hot food, baked goods, art and crafts, artisan food products and seasonal Irish produce. We hope you’ve enjoyed our quick introduction to some of our favourite farmer’s markets. We’ve kept our list to Dublin as it’s local to us but there are plenty of great markets all over the country. We hope you find lots of inspiration here and are motivated to go and try out some fresh Irish produce from your local suppliers.